Could Susan Moylan-Coombs be the one to dethrone Abbott in Warringah? 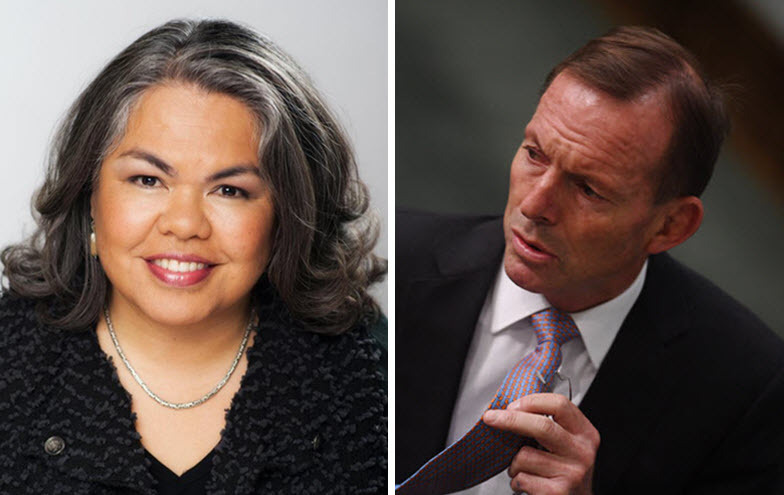 Indigenous broadcaster Susan Moylan-Coombs has launched her campaign to unseat former prime minister and current special envoy for Indigenous affairs Tony Abbott from the blue-ribbon Liberal seat of Warringah. Abbott has held the seat for 25 years, and it's been held by the Libs for all but three years since the end of the World War II. 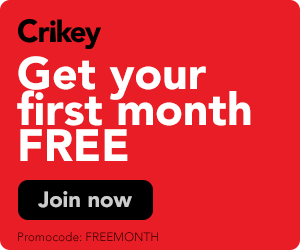 When Kerryn Phelps stunned Liberal golden boy Dave Sharma in the Wentworth byelection last year, analysis immediately began over which seats could be the next to fall to a high-profile independent. Inevitably, with its high-profile and unpopular local candidate, Warringah quickly became a favourite. In the weeks following Phelps’ win, high-profile names were tossed around, and a slew of grassroots organisations emerged with the common goal of ousting Abbott.